November brings with it a good assortment of faculty development options. 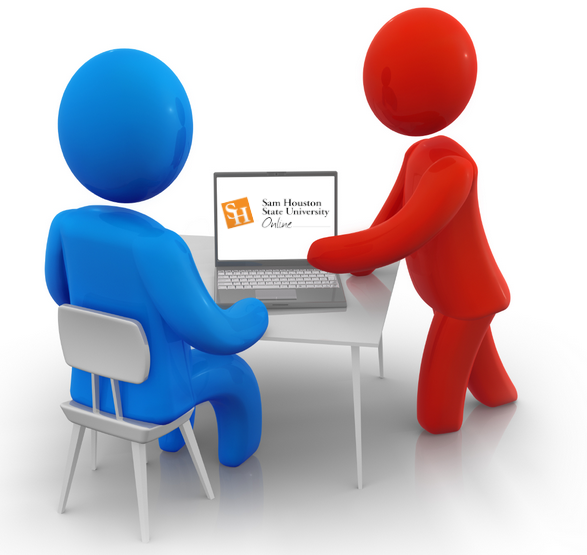 SHSU faculty can boost their technology know-how by attending sessions at the MURFF, online or at the Woodlands campus. 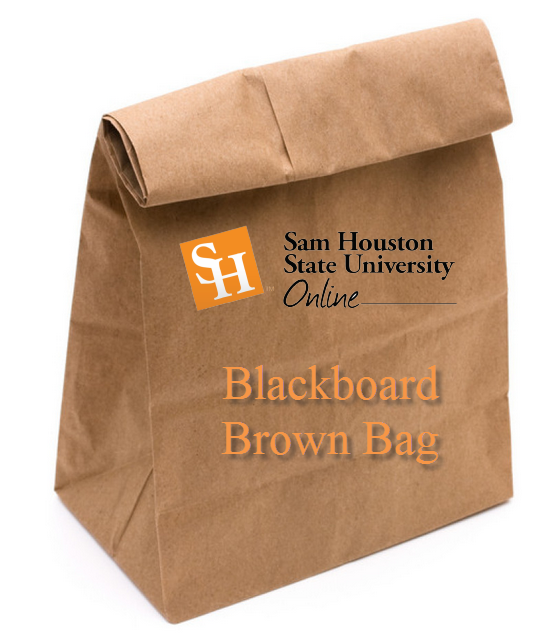 Blackboard instructors at Sam can bring their lunch and their questions to our “Brown Bag” session or attend one of the regular how-to sessions at the MURFF. 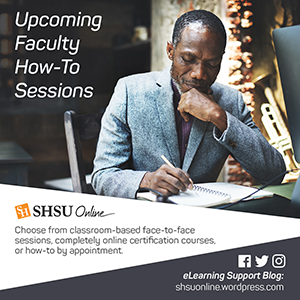 If the daily grind does not allow for attending one of SHSU Online’s regularly scheduled development sessions, SHSU faculty may choose to carve out 5 minutes to an hour for a one-on-one session. Bring your lunch and Video & Lecture Capture questions to our Kaltura Lecture & Video Capture Brown Bag on Wednesday, November 4th @ Noon. Sign-Up Today! 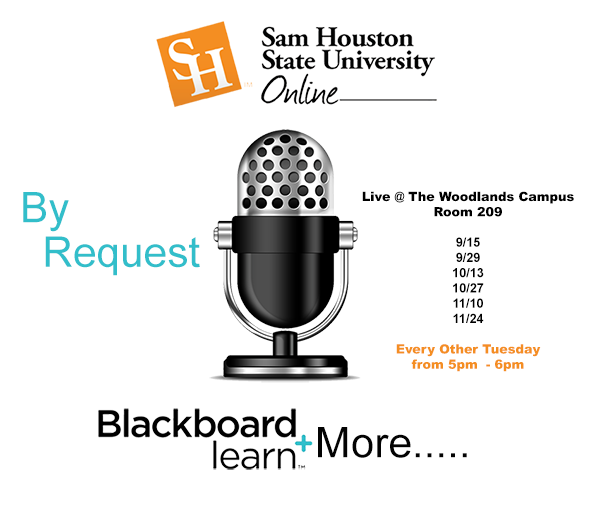 Stop by room 209 at the Woodlands Campus for Blackboard Learn & More on Tuesday, November 10th @ 5pm. Sign-Up Today! This month’s sessions at the MURFF include Blackboard Discussion Forums, Kaltura: Lecture Capture with Blackboard, ProctorFree: Online Proctoring, and Blackboard Learn: Using the Grade Center. Sign-Up Today! This three week online course takes an in-depth look at methods to increase success when it comes to evaluating students along with a look at the tools Blackboard employs to monitor, evaluate and report on student assessment. Topics covered include, but are not limited to: Hallmarks of Effective Assessment, Grade Center Basics, Best Practices for Effective Assessment, Grading Periods, Grade Columns, test Reliability and Validity and more. 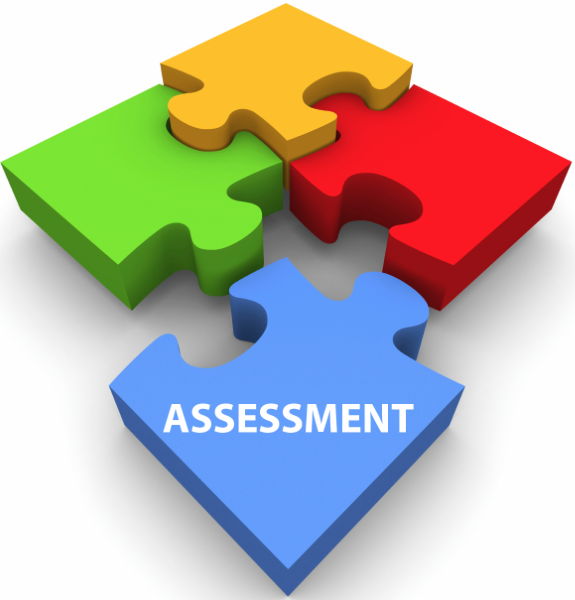 Effective Assessment Strategies and Practices attendees will receive a certification upon successful completion. Sign-Up Today!